Former India batsman Gautam Gambhir feels that KL Rahul and Hardik Pandya’s absence will not affect the team much in the upcoming World Cup. The future of both the players is in limbo right now as they await to learn their fate for making crass comments on a popular television talk show. Both the players are currently serving suspension pending an inquiry. Earlier this month, the BCCI asked both the players to return home from Australia, thus ruling the duo out of the series against Australia and New Zealand. Pandya and Rahul then suffered fresh blows this week when the BCCI adjourned the case related to the BCCI till next week. The court was set to give its verdict on several cases including that of Pandya and Rahul. However, the Supreme Court later said that it would go ahead with the case only after the appointment of an amicus curiae to replace Gopal Subramanium. 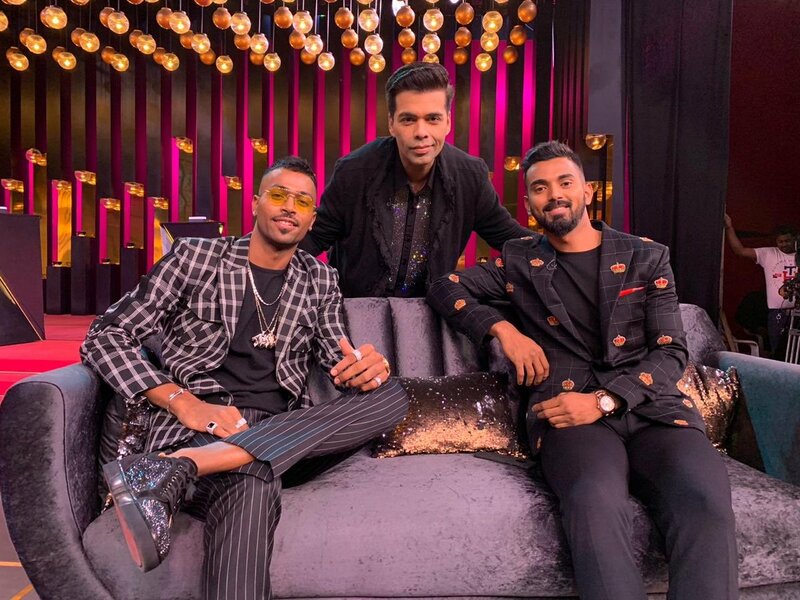 With nothing clear on Pandya and Rahul’s future at the moment, there are speculations that they might miss the upcoming World Cup. But Gautam Gambhir is of the opinion that the duo’s absence would not hurt the team much. “One person does not change anything. The core still remains the same. KL Rahul wasn’t even there in the playing XI because we had Rayudu who did fabulously well against West Indies, so he deserved a chance before Rahul in the one-day format. Yes Hardik Pandya [might have made a difference], but you’ve replaced him with Ravindra Jadeja, who again is an allrounder. We only have, what, ten ODIs left before the World Cup? So we should maintain consistency and give people who are going to play the first game of the World Cup these ten games and see how they deliver,” Gambhir told ESPNcricinfo. Meanwhile, England will take on South Africa in the World Cup-opener on May 30, 2019, at The Oval in London. The tournament will last for 45 days with 48 matches to be played. India will start their campaign against the Proteas on June 5. The format for the 2019 edition will see 10 best teams in the world going head-to-head in a round-robin format. The tournament will culminate with the fifth final at the iconic Lord’s Cricket Ground on July 14. World Cup Dreams Over For Rishabh Pant After ODI Snub?